Break the Rules! How to Wear White After Labor Day! 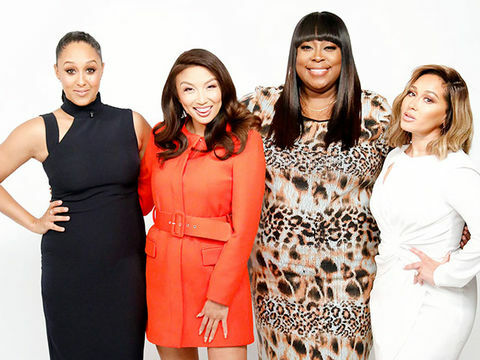 We're here to throw the old-school fashion rule out the window and proclaim that you CAN wear white after Labor Day! 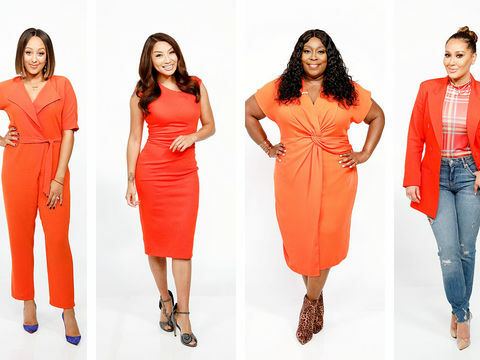 Our glamorous hosts show you how it’s done! 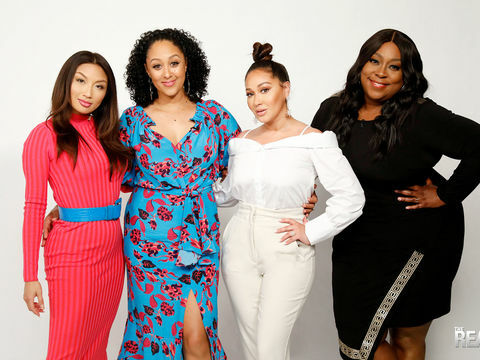 Tamera’s outfit is perfect for going from day to night! Wear a cute white tee under a blazer, and it’s instantly dressed up. Her pantsuit is White House | Black Market and the heels are Brian Atwood. Jeannie is rockin’ the perfect night-on-the-town ensemble. Throw on a cute white tee with a sparkly skirt, killer heels, and you've got the ideal fall outfit! Make the perfect fall skirt pop by pairing it with a flirty white top. 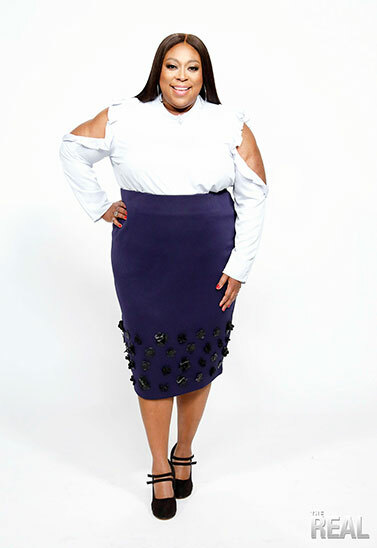 Loni is wearing an Asos blouse, Eloquii skirt, and Lane Bryant heels. 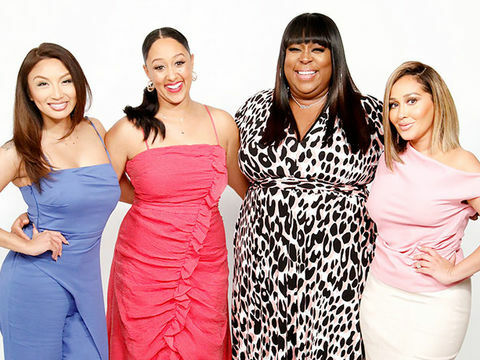 We are living for Adrienne’s black pants! It’s safe to say that anything black and white never goes out of style. She’s slaying in a Karen Millen blouse and pants, and Stuart Weitzman heels.